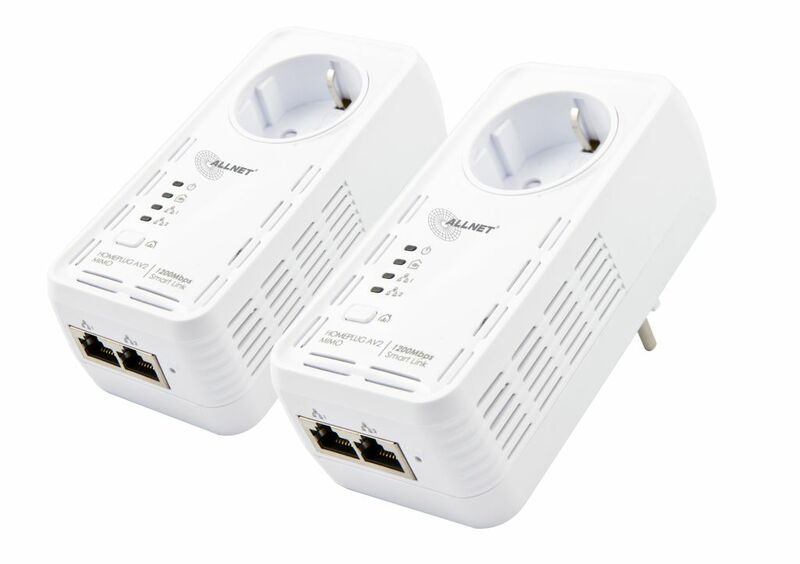 The new smart technology enables a reliable and faster data transmission and therefore delivers a significantly higher speed update for powerline user. 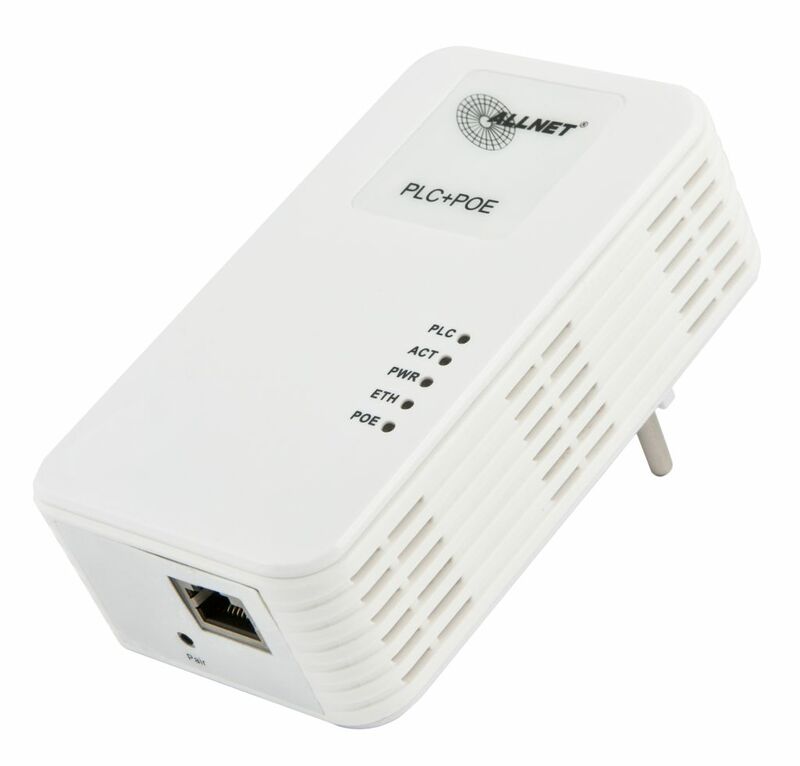 Existing powerline adapters only use two out of three wires. SmartLink now uses not only the phase and neutral conductor but also the ground wire for data transmission. Thereby it can fulfill the full performance potential of the electricity line. 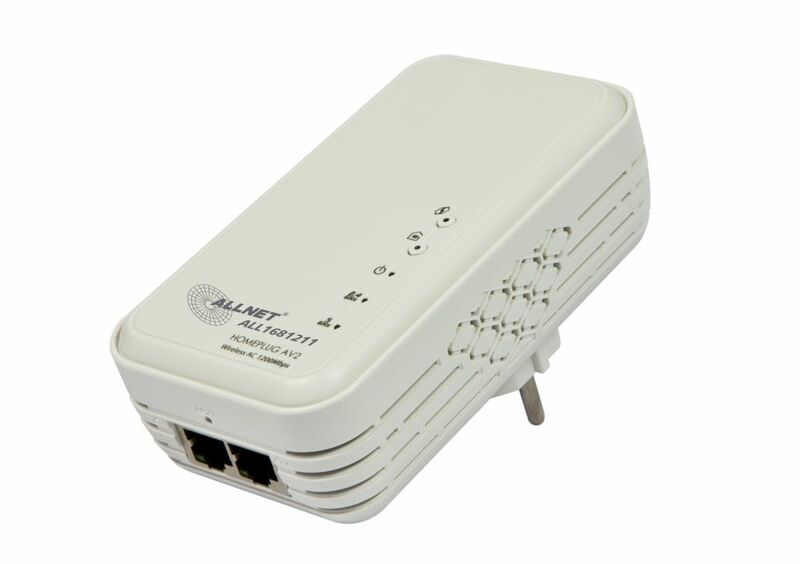 Besides a considerably speed gain of up to 1200Mbit, the reach and reliability of the powerline signal is also increased. Even isolated rooms in basements or lofts are now onnected with a higher data rate.